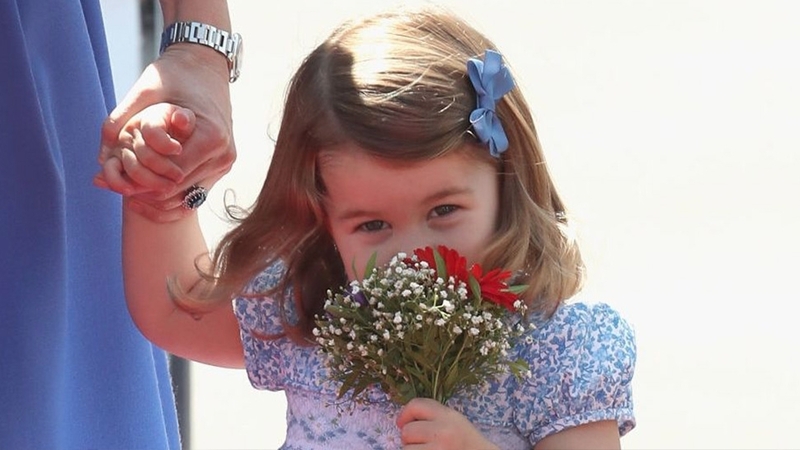 The soon-to-be-royal was greeted formally in Wales. Meghan Markle has checked off a lot of royal firsts in recent weeks: she sat for her first interview with Prince Harry just after announcing their engagement; she embarked on her first official royal outing in Nottingham; and as the Queen passed on Christmas day, she debuted her first public curtsy during her first holiday celebration with the royals. And this morning, the future royal added another milestone to that list: Markle received a curtsy for the first time in public. 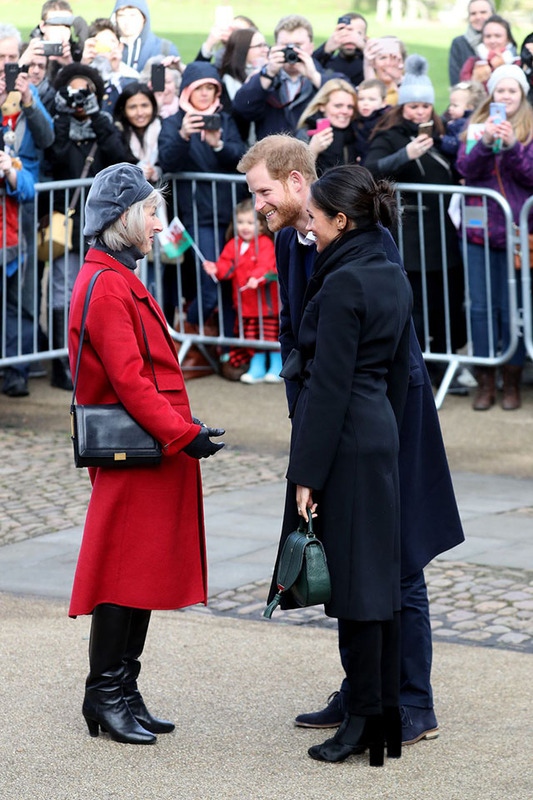 Meghan and Harry traveled to Cardiff, Wales today, where they greeted fans outside Cardiff Castle, took a tour of the Welsh Festival of Culture, and visited a community center. 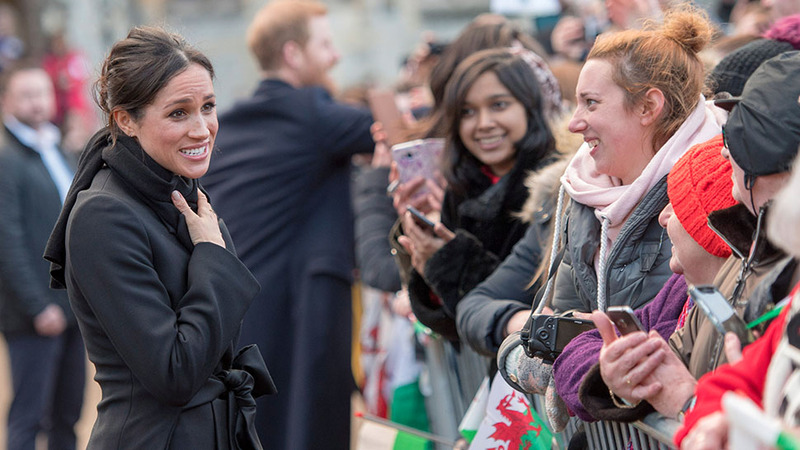 Markle, wearing a chic all-black ensemble with a green handbag, was welcomed by Morfudd Meredith, the Lord-Lieutenant of South Glamorgan, and a crowd of well-wishers upon arrival. 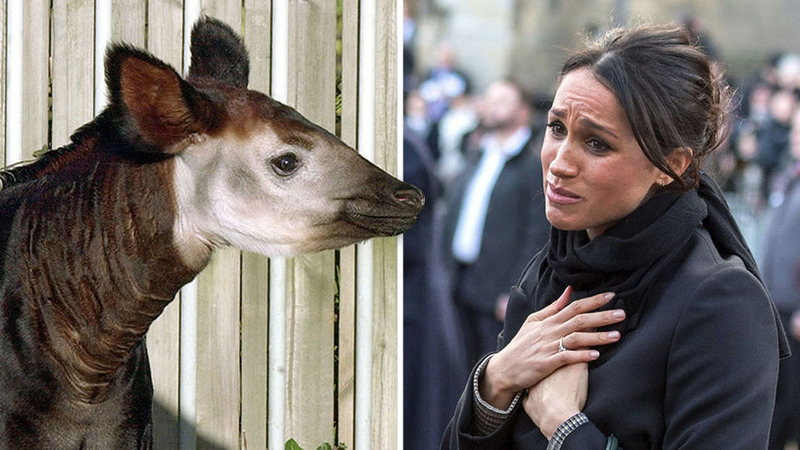 Meghan, Harry, and Morfudd Meredith. 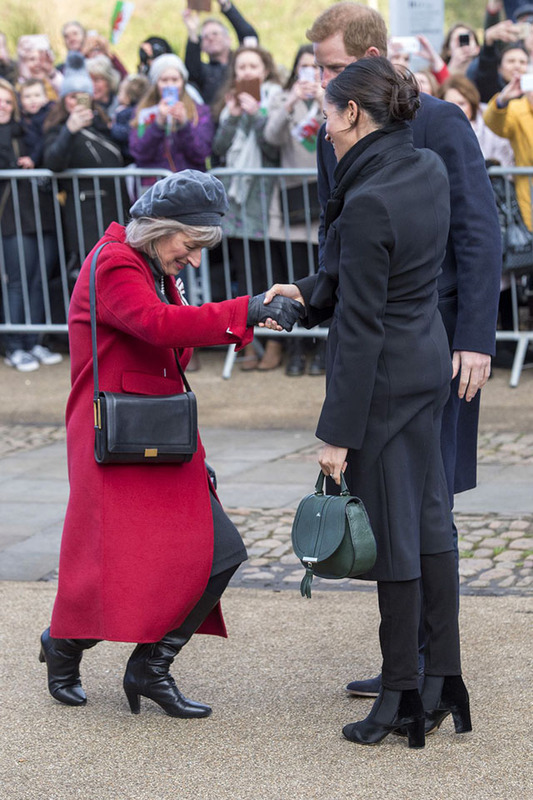 While there aren't official rules for how people should greet a royal, there is a traditional code of conduct observed by many, including Meredith. 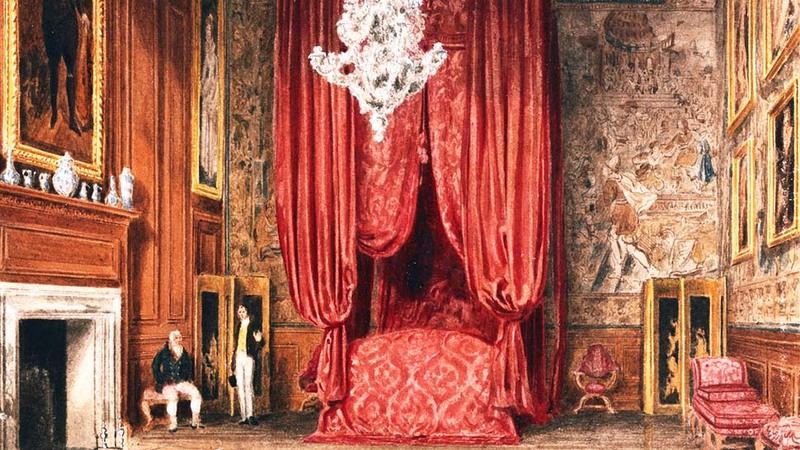 For men, that means greeting a royal with a bow, and for women, a small curtsy, according to the Royal household. A handshake is also an acceptable way to greet a royal. Members of the royal family should be formally addressed as "Your Royal Highness," and the Queen, of course, should be called "Your Majesty." 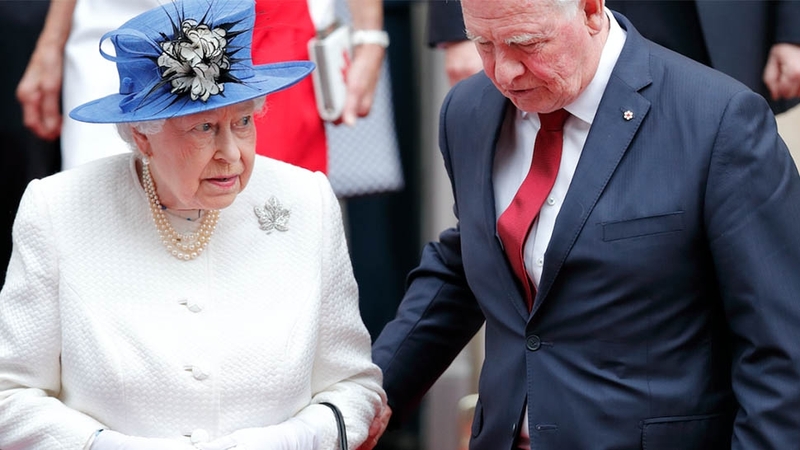 According to royal protocol, Markle is expected to curtsy to the Queen, Prince Philip, Prince Charles, and Duchess Camilla. 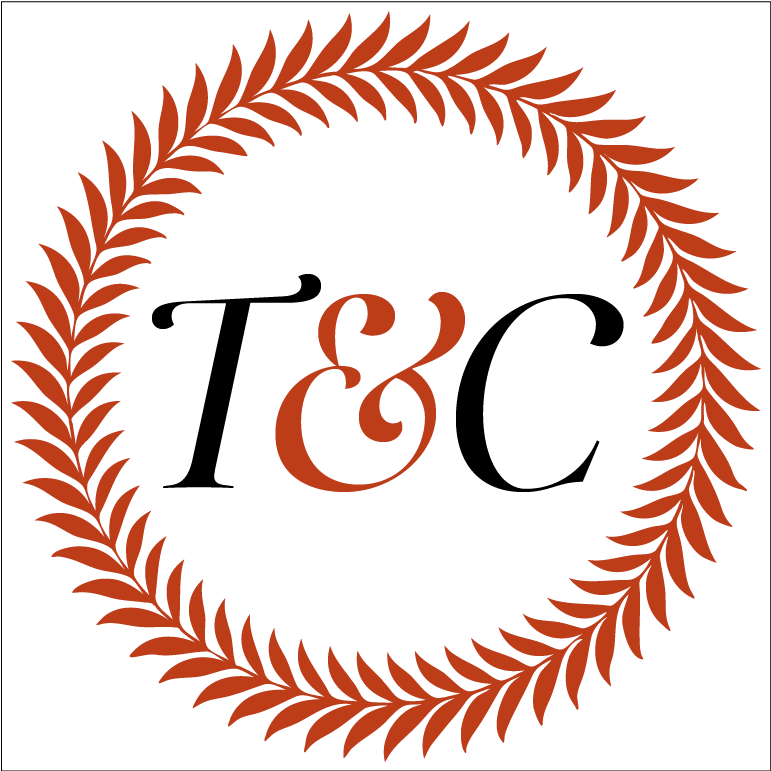 Protocol also dictates that Markle is supposed to curtsy to Prince William and Duchess Kate, due to William's position in line for the throne. 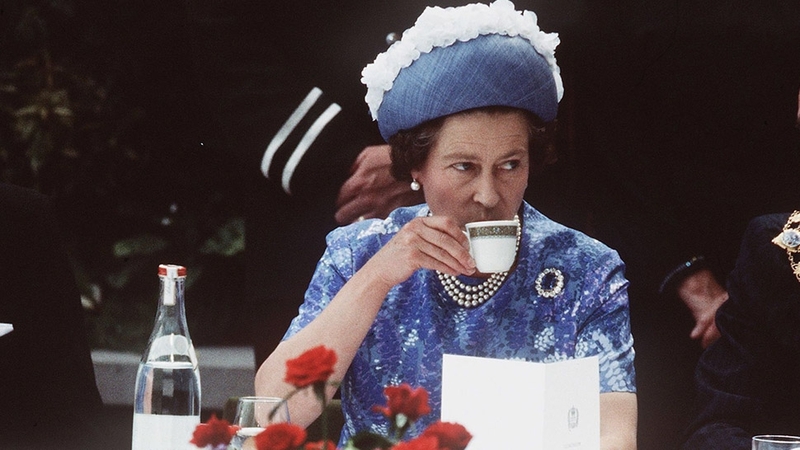 As People reports, Markle should also curtsy to Princess Anne, Beatrice, and Eugenie if Prince Harry is not with her, and any foreign royals who outrank her. 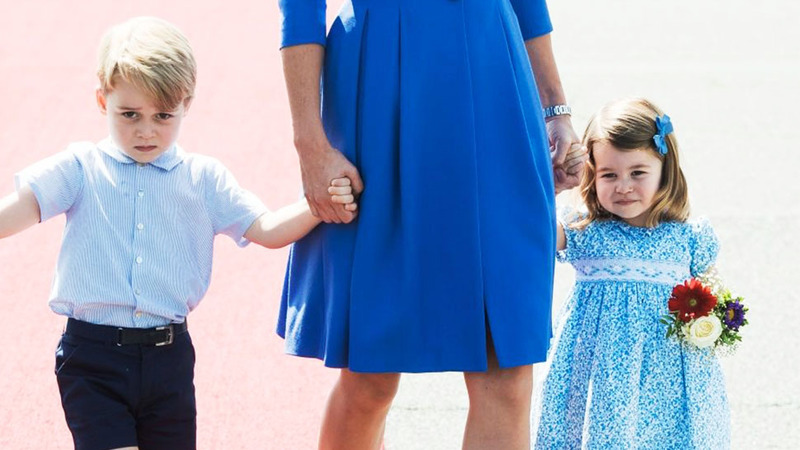 Will, Kate, Meghan, and Harry greeting the Queen with bows and curtsies.